Featuring La Crosse's largest bourbon selection and specialty bourbon cocktails. 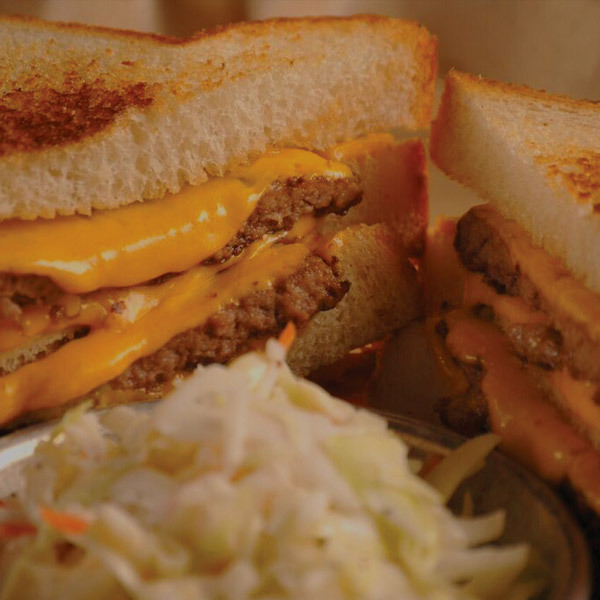 Over a dozen different specialty and gourmet burgers are made fresh to order. 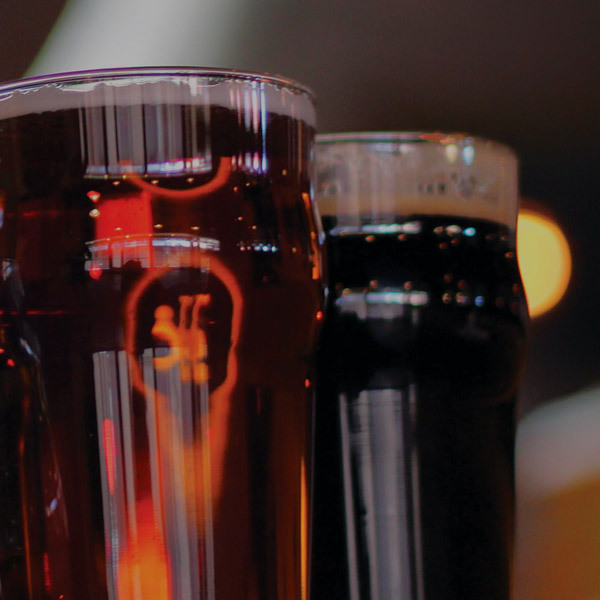 We have a large and rotating craft beer selection with some of Wisconsin's finest. Voted 2015's Best New Restaurant in La Crosse, we earn our reputation through our commitment to excellent food, rare and unique spirits, quality craft beer and good ol' Wisconsin hospitality. La Crosse's only bar & restaurant dedicated to craft beer, unique bourbon, and great American food. 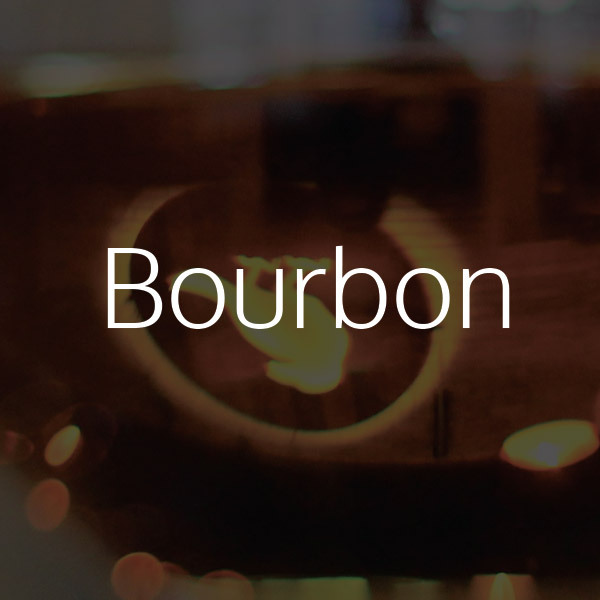 rotating taps and limited time bourbons. We respect your privacy. We will never share or spam your email account. Thank you! You are now signed up for the Old Crow mailing list. la crosse web design by aws media co.